Hire the GVM-10 Ground Vibration Monitor, the accurate and fully compliant seismoraph, for all your environmental vibration monitoring requirements. Hiring this GVM-10 Ground Vibration Monitor provides you with all of the equipment needed to accurately monitor ground vibration. 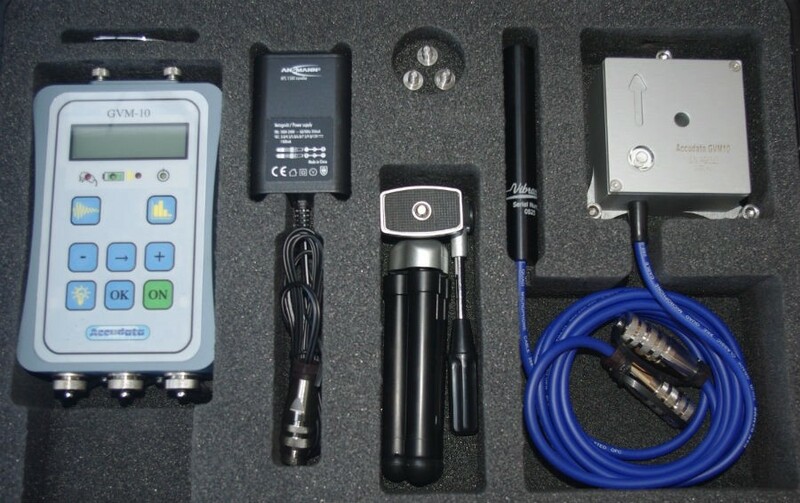 Hire the GVM-10 Ground Vibration Monitor, the accurate and fully compliant seismoraph, for all your environmental vibration monitoring requiremnets. 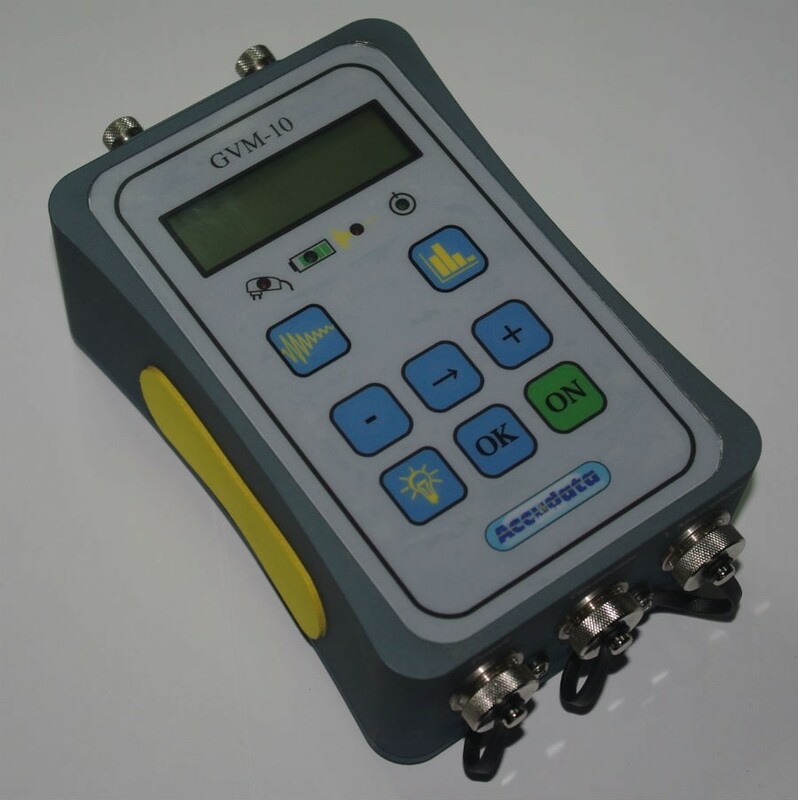 Overall the GVM-10 is a proven and robust ground vibration monitor, and due to it's simple and straightforward operation it's particularly popular with users who have temporary requirements.